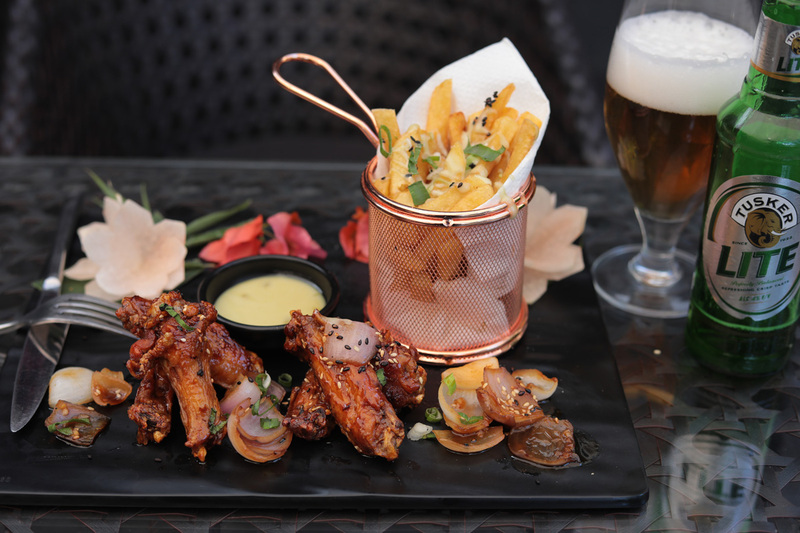 Thai style chicken wings, tossed in a unique blend of authentic thai spices served with our trademark wasabi fries. 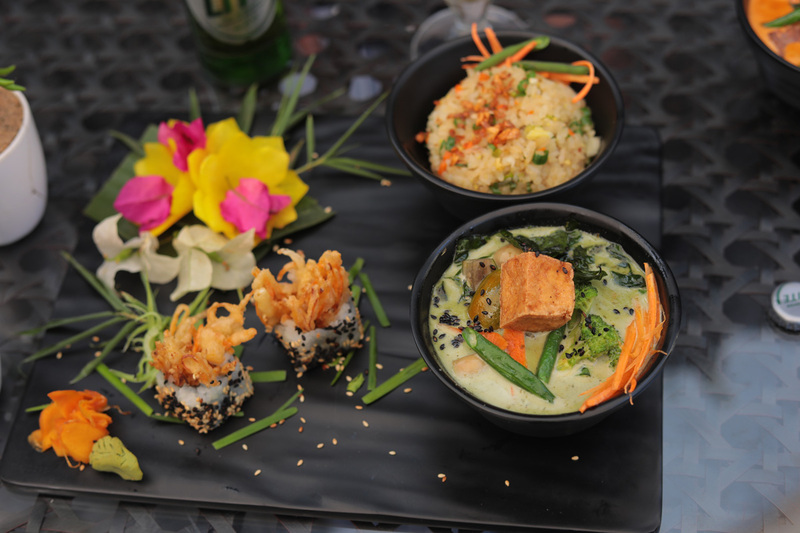 Start with a crispy feel of our one of a kind vegetable tempura sushi roll. 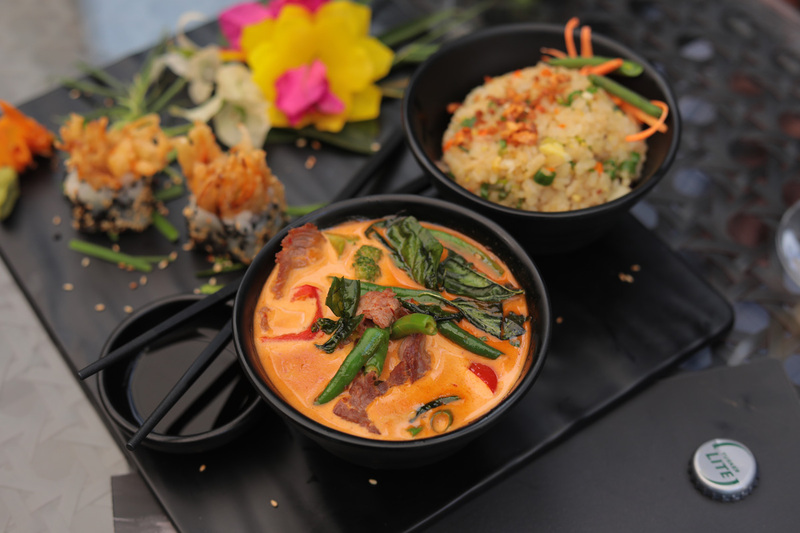 Continue the meal with traditional thai panang beef curry or opt for the popular thai vegetable green curry, served with our fresh & flavourful vegetable fried rice.